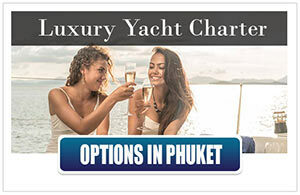 In order to expand our line of luxury yachts, and meet the needs of our highly-valued clients who are looking for more excitement in their holiday, we have contracted a few more luxury motor yachts in Thailand. 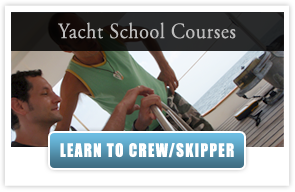 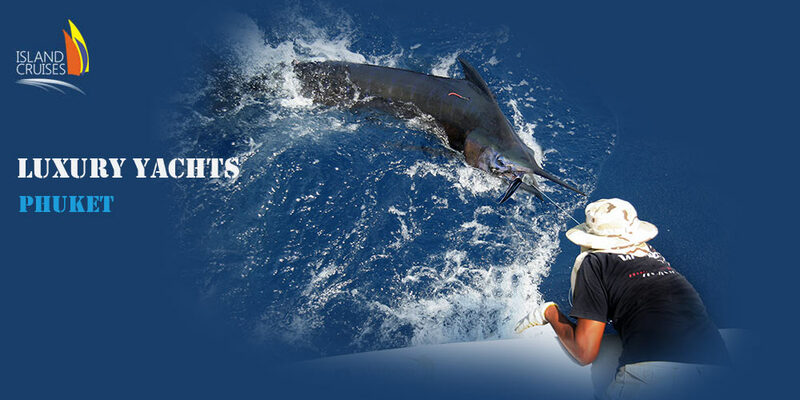 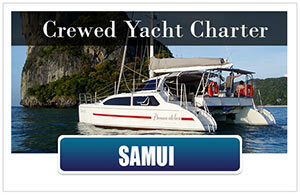 The MV Splendor, MV Reel Blue and MV Double Issue are top of the line luxury yachts! 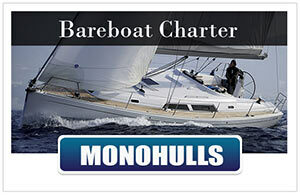 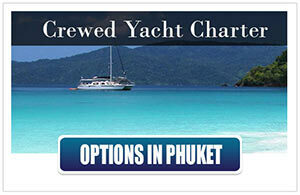 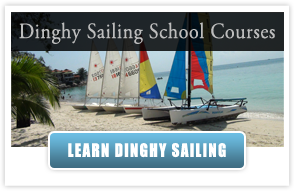 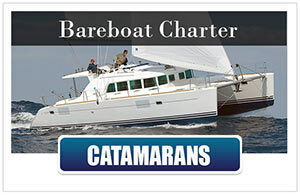 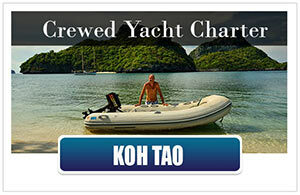 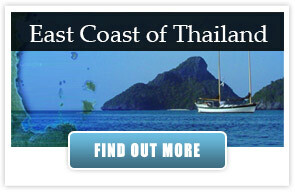 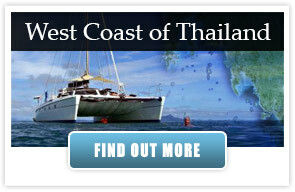 All three of these absolutely awesome yachts are now available for your adventurous holiday on the seas of Thailand.